Inside & Out Cleaning Services is a prime cleaning company in Saffron Walden and has many well established clients ranging from small, individual domestic cleaning clients to larger commercial cleaning clients. We have a team of dedicated cleaners who specialise in specific cleaning services through Saffron Walden. We have an ever increasing number of satisfied domestic cleaning customers which proves that domestic cleaning in Saffron Walden has been one of our most successful areas as a cleaning company. Our Builders Clean and End of Tenancy Clean services are becoming more popular in Saffron Walden due to the growing population and the many building projects which are taking place throughout the town. 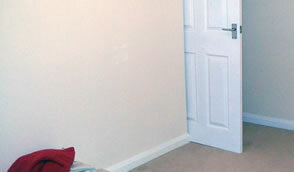 Our attention to detail is what makes us special and stand out from the other, larger cleaning firms. 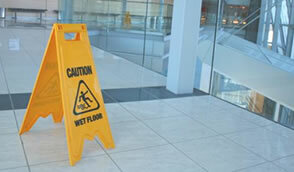 We pride ourselves on going the extra mile to ensure that your cleaning service is exceptional and faultless. 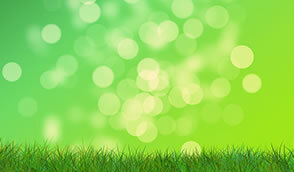 We have several packages that we have developed through our specific experience in Saffron Walden which include a Spring Cleaning Package and Deep Clean Package - these allow us to provide you with a series of cleaning services which combine to give you the best and most cost efficient service you can get. Being based in Saffron Walden we have provided cleaners in Saffron Walden to domestic clients for many years and provide everything from window cleaning to full spring cleaning. Commercial cleaning in Saffron Walden can also be supplied and cleaning packages for Saffron Walden clients are detailed in our Commercial cleaning services section. 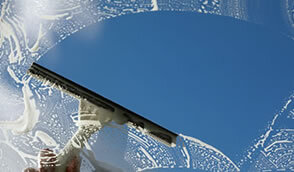 Please click on any of the links below to see more detail about the respective cleaning services we provide.